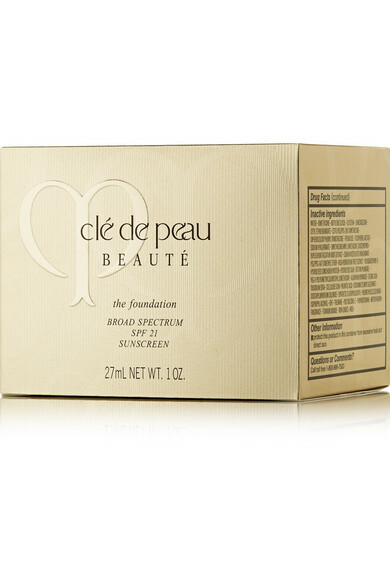 Clé de Peau Beauté's foundation will keep skin looking fresh and glowy all-day long. Infused with hydrating Golden Silk Essence and smoothing Japanese Pearl, this Rose-scented formula has a creamy texture that feels weightless when applied. 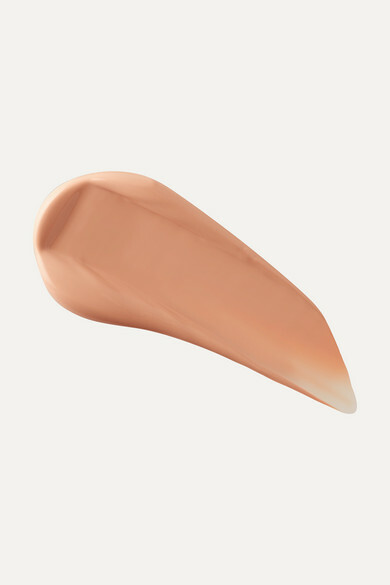 It imparts a soft-focus finish and has SPF21 to protect against UVA/UVB rays.